Copyrights, patents, branding, trademarks—the list goes on. Compare and contrast the American and Jewish perspectives on fair competition in business. 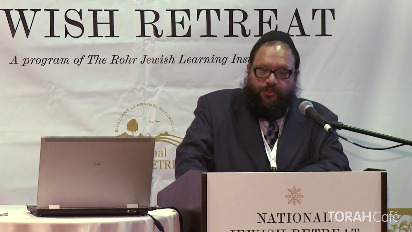 This lecture took place at the 12th annual National Jewish Retreat. For more information and to register for the next retreat, visit: Jretreat.com. 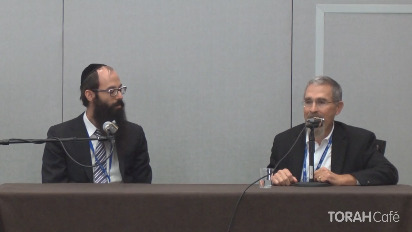 This video has been produced Platinum Mentorship, moderated by Yaron Hassid.